WITH large crowds expected across beaches in Northern NSW these Easter holidays, surf lifesavers are gearing up for a late season surge. 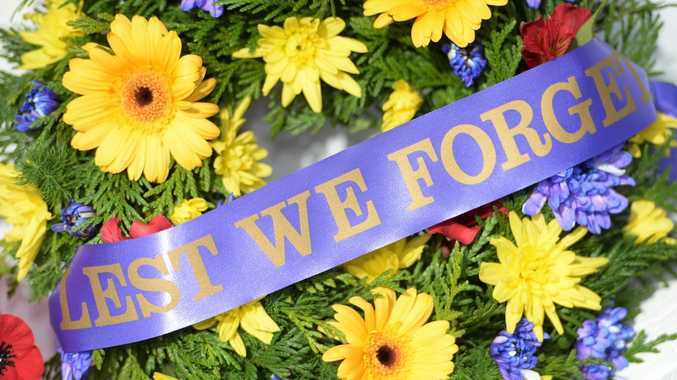 Easter is a notoriously high-risk holiday for drownings and Far North Coast surf lifesavers and personnel from the Australian Lifeguard Service will be out in force for what is sure to be a busy Easter/Anzac Day period on NSW beaches. Over the last three seasons, NSW has averaged a coastal drowning every 8.9 days. During the Easter long weekend this spikes to a drowning every two days. Emergency callouts also increase significantly and incidents are between three and five times more likely to occur over the Easter long weekend than an average patrol day. Surf Life Saving NSW duty officer Jimmy Keough urged people not to get complacent if they're taking to the water over Easter. "Please take the time to assess the conditions before heading out, and if you think it's beyond your capabilities don't go in the water,” he said. "This is particularly important if you are going to a beach that you only visit during the holidays or if you have children in tow. Talk to lifeguards or lifesavers as they are familiar with the conditions.
. 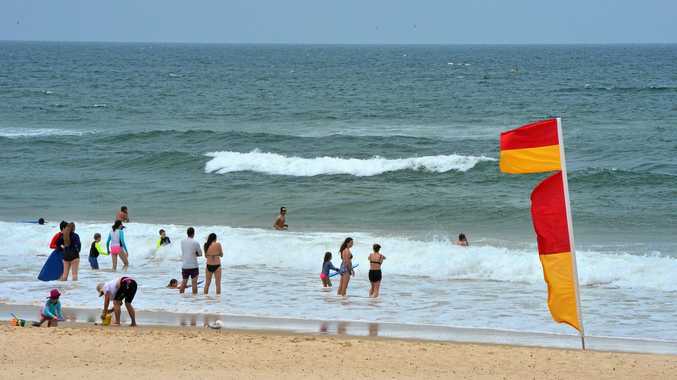 Always swim between the red and yellow patrol flags, for your nearest patrolled beach check the BeachSafe app or website.
. For information about patrol times, weather, and beach locations visit the Beachsafe Website or Download the App.